Although Boyd did not pursue a career in the fisheries, he did some fishing before the introduction of licenses and regulations and continued to use his boats to fish recreationally for enough fish to feed the family. 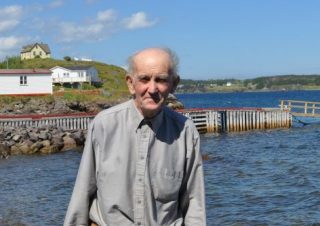 Boyd worked as a carpenter and ran a farm with Rosalind where they grew potatoes, carrots, cabbage, turnip, some savoury and green peas for commercial sale until 2003. When Boyd retired from carpentry, their son Eric took over the business, now specializing in heritage windows and doors. 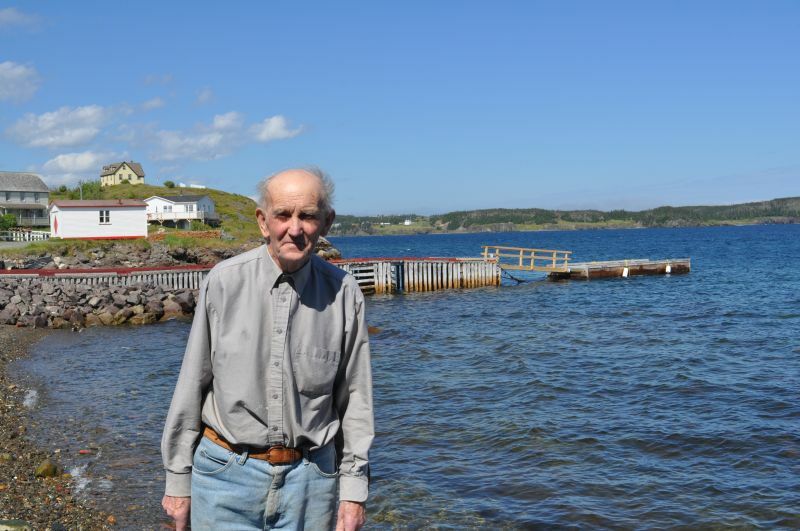 Boyd passed away peacefully at Bonavista College Hospital on July 19, 2016. Sad to see another wonderful soul pass on. Thank you Chrystal and WBMNL for the preservation of some information about these boatbuilders.